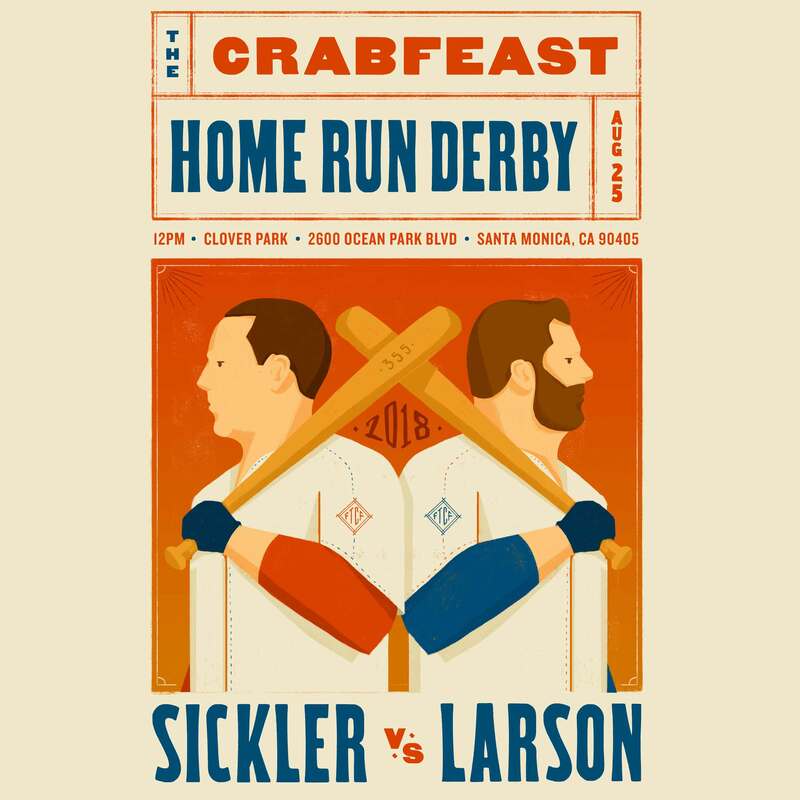 SPECIAL CRABFEAST HOME RUN DERBY ANNOUNCEMENT! 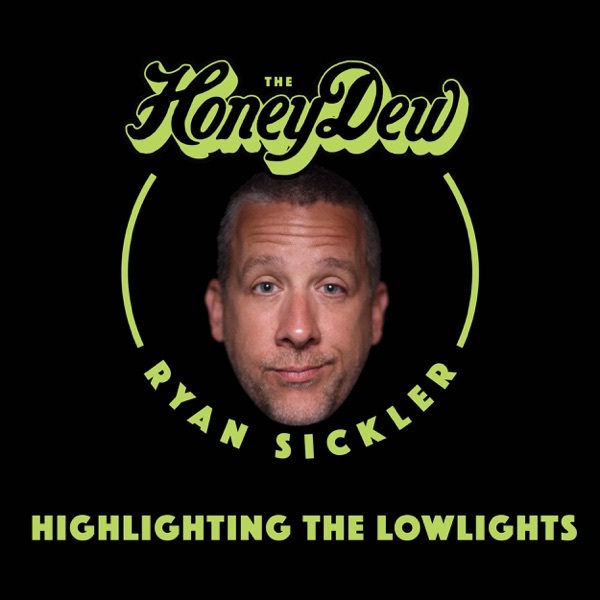 Discover The HoneyDew with Ryan Sickler SPECIAL CRABFEAST HOME RUN DERBY ANNOUNCEMENT! Come check out The CrabFeast Home Run Derby!